Reviews of the Samyang 35mm f/1.4 ED AS UMC from around the web. I've to admit that I'm always looking forward to testing Samyang lenses. They're both very affordable as well as nicely assembled and they tend offer something special. 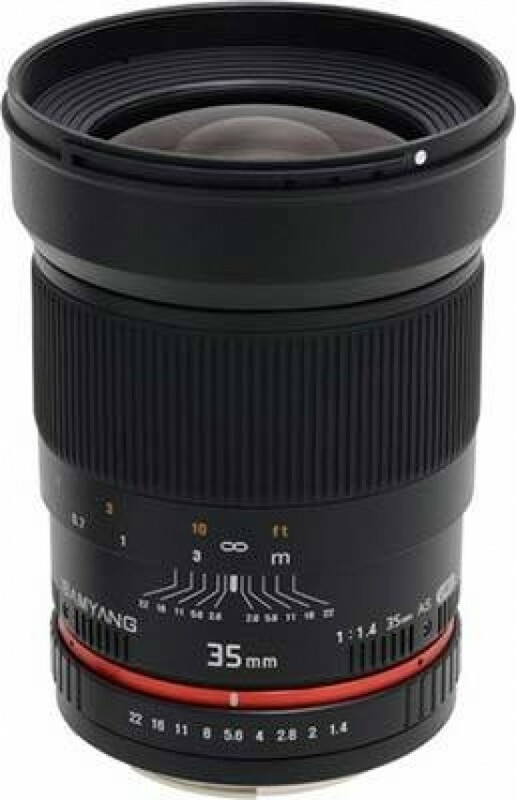 Our next candidate is no different here - it's the new Samyang 35mm f/1.4 AS UMC, obviously an ultra-large aperture full format lens with a moderate wide-angle characteristic.